At Bud’s Creek my first official motocross experience came on a practice day. Chad is a very outgoing person with an awesome sense of humor. He was all laughs and smiles at the interview. Chad was getting some track time in for the race the next day. near Big Gulp hill with a friendly point at the camera. #444 is definitely back and he’s definitely hungry. Here is the interview. MM: Hi Chad how are you doing today? MM: So how old are you and how long have you been doing motocross? MM: Do you think you could beat me in a race? CW: (Laugh) Umm, I’ve never seen you race, but yeah. MM: Whatever… so you’re good then? CW: Yeah, I’m pretty good. MM: Is your family supportive of your racing? CW: Yes, they’re extremely supportive. MM: Do you race any of your friends? CW: Uhh… I don’t race any friends, I don’t have any friends on the track: I have friends off the track. MM: Nice! You’ve been described as the Ricky Martin of motocross, how do you feel about that? CW: (Laughing) It feels pretty good. MM: Any comments on that? CW: No. (Laughing) I… don’t know what to say. MM:What class is your bike? MM: So, have you ever raced against Gregg Duffy? MM: And has that affected your relationship off the track? CW: No. Not really. It’s pretty good. We have a pretty good relationship. MM: That’s kewl. Um, if you had any advice for the new people, those new to motocross, what would it be? CW: (Quick response) I’d tell em’ to ride hard. You gotta pin it to win it! MM: What do you think of Big Gulp here at Bud’s? CW: Big Gulp… It’s not very big. 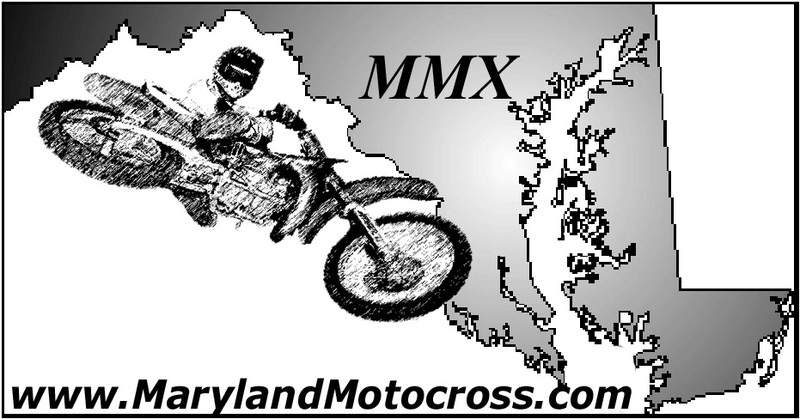 MM: Would you hit Henry Hill full open throttle like its namesake did? MM: What do you think of Kevin Duffy? CW: (Surprised look, smile, laughing) (Sarcastically) Kevin Duffy is a cute guy. MM: Uh, what about people describing your relationship with Captain M as rocky? CW: (Puzzled) Captain M. Who’s Captain M? MM: (Puzzled also) You don’t know Captain M? MM: You’re in motocross and you don’t know Captain M? MM: That can’t be good. CW: (looks over to Kevin Duffy in background) Who’s Captain M? MM: Don’t… Don’t worry about it. Anyway… how do you think politics has influenced motocross? MM: Who’s hotter Christina Aguilera or Britney Spears? MM: I used to date her. MM: Well, it was nice seeing you and good luck on your first day back. We’ll see you on the track. 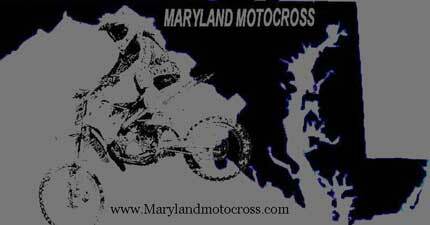 back Chad from those of us here at Maryland Motocross and from my ex Christina Aguilera. Last weeks interview with Brandon Bender.